Like any other country, Peru demands travelers spend a lot of time exploring its wonders. 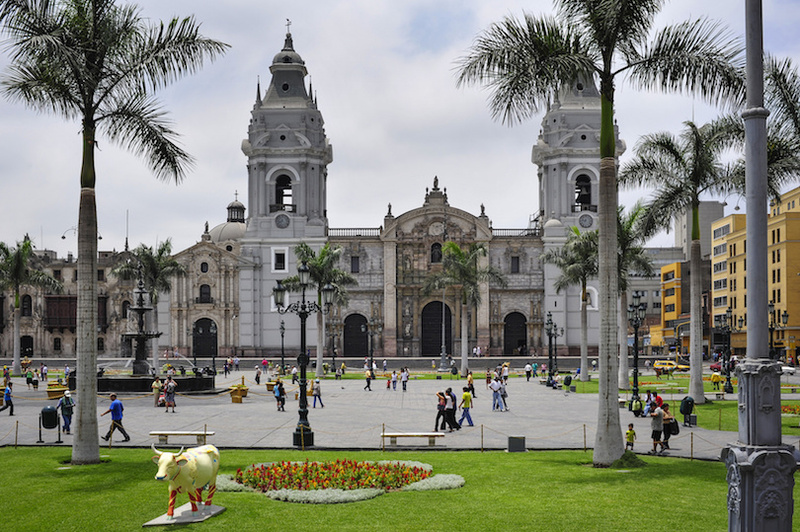 But when your holiday time is limited, as it is for most of us, 2 weeks in Peru is enough to sample the highlights of this South American country. You can travel from the sophistication of Lima back in time to ancient Incan ruins high in the Andes Mountains. One thing to remember as you visit this fascinating country: As you travel inland, pace yourself as you adapt to the higher altitudes.